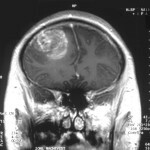 New hope in the treatment of brain cancer! Researchers at the University of Calgary say a new treatment plan for an aggressive brain cancer called glioblastoma is showing promise. A combination of two drugs increased the lifespan of animals in test trials by 30 per cent, according to researchers at the Hotchkiss Brain Institute. “It seems when the tumour is growing in the brain there’s multiple processes going on. So just shutting off this specific one doesn’t seem to have as much of an effect as hitting the cancer from different sides,” said Artee Luchman, one of the researchers. 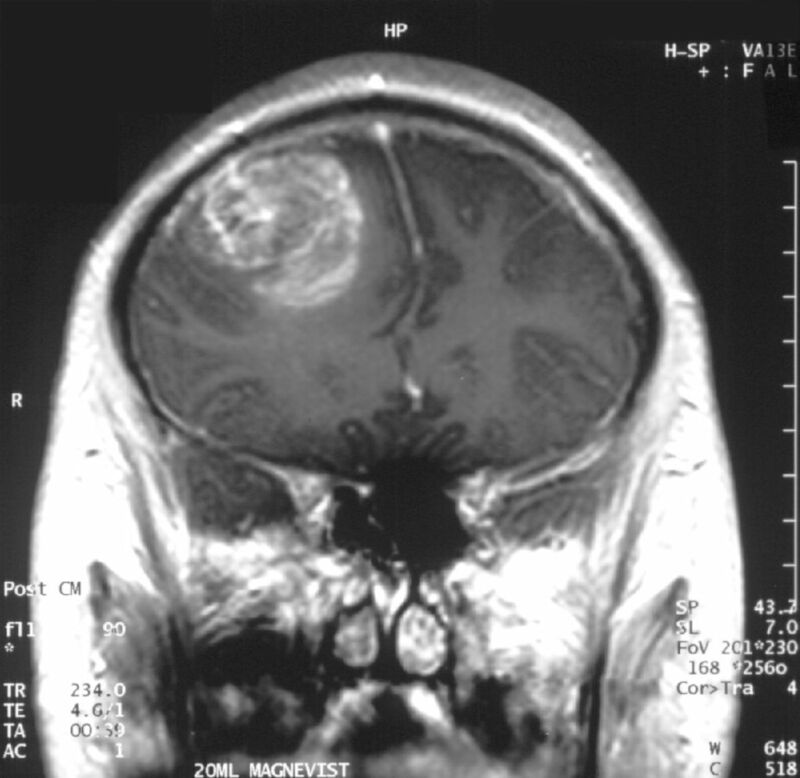 One drug is Temozolomide — already taken by most glioblastoma patients — while the other is AZD8055. Together they inhibit a pathway in the cancer cells known as mTOR signaling, causing more cancer cells to die when combined with current standard therapy. Results of the study was recently published in the scientific journal Clinical Cancer Research. Researchers hope to start a clinical trial next spring on people with glioblastoma, an aggressive form of brain cancer and the most common and deadly form among adults.